What’s your opinion on TypeScript? I’m looking forward to reading your comments! 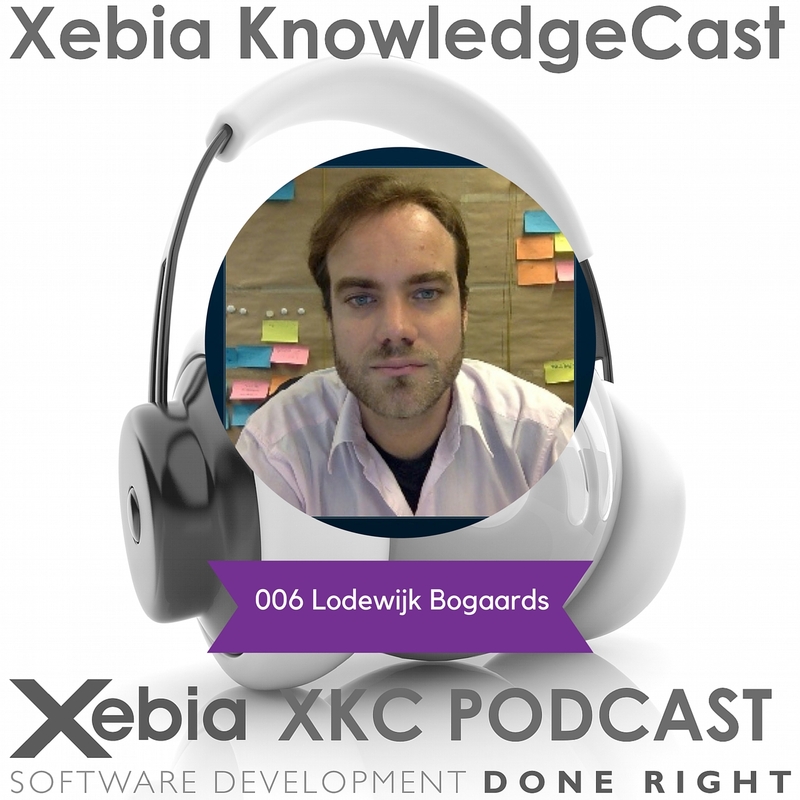 Want to subscribe to the Xebia KnowledgeCast? Subscribe via iTunes, or Stitcher.